This beautiful mama to be was up for anything – including braving the waters of this huge pond. I just found out last night that her baby girl arrived on Friday so I figured I’d better hurry up and blog her maternity before the newborn session! See you soon T! 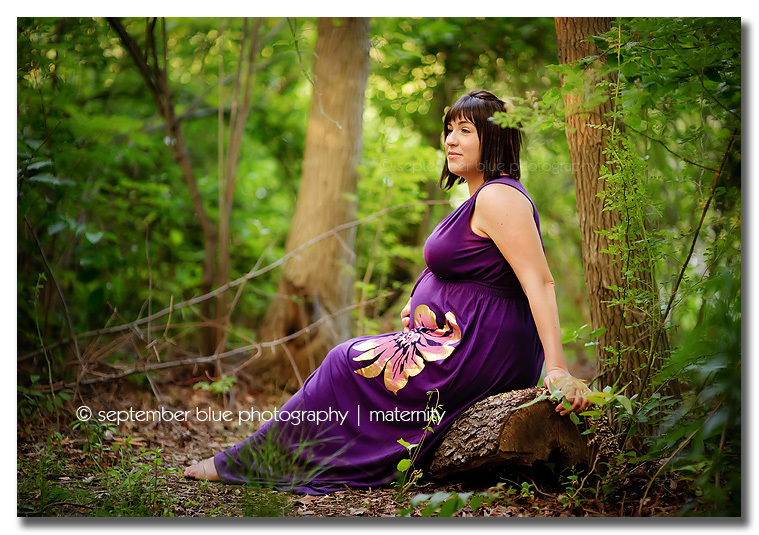 This entry was posted in Maternity and tagged Long Island Maternity Photographer, Long Island Outdoor maternity photography, Long Island Pregnancy Photographer, maternity photos on the beach, Outdoor Family Photography. Bookmark the permalink. And that purple against the green background looks amazing! gorgeous!! The Mom is stunning as is the colors of nature and what Mom was wearing! Great job. Love the first shot, gorgeous! Beautiful session, and such nice posing.